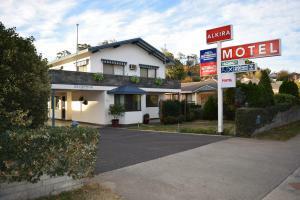 الخيار الأفضل للحصول على المتعة والاسترخاء, Nebula Motel يقع في منطقة Cooma City Center في كووما. يمكن من هنا للضيوف الاستمتاع بسهولة الوصول إلى كل ما تقدمه هذه المدينة النابضة بالحياة. يوفر الفندق بفضل موقعة الجيد وصولاً سهلاً إلى أهم معالم المدينة.
. يعمل Nebula Motel على ضمان إقامة مريحة لضيوفه من خلال خدماته الممتازة وحسن ضيافته. يمكن الاستمتاع بمجموعة من الخدمات على أعلى المستويات في الفندق كمثل واي فاي مجاني في جميع الغرف, مرافق مخصصة لذوي الاحتياجات الخاصة, تسجيل وصول/خروج سريع, تخزين الأمتعة, واي فاي في المناطق العامة. ادخل إلى واحدة من الغرف 24 وتخلص من عناء نهار طويل بمساعدة مجموعة كبيرة من الخدمات كمثل تلفزيون بشاشة مسطحة, اتصال لاسلكي بالإنترنت, اتصال لاسلكي بشبكة الإنترنت (مجاني), غرف لغير المدخنين, مكيف هواء الموجودة في بعض الغرف. يمكنك الاستمتاع بالأجواء المريحة التي تقدمها حديقة طوال النهار. 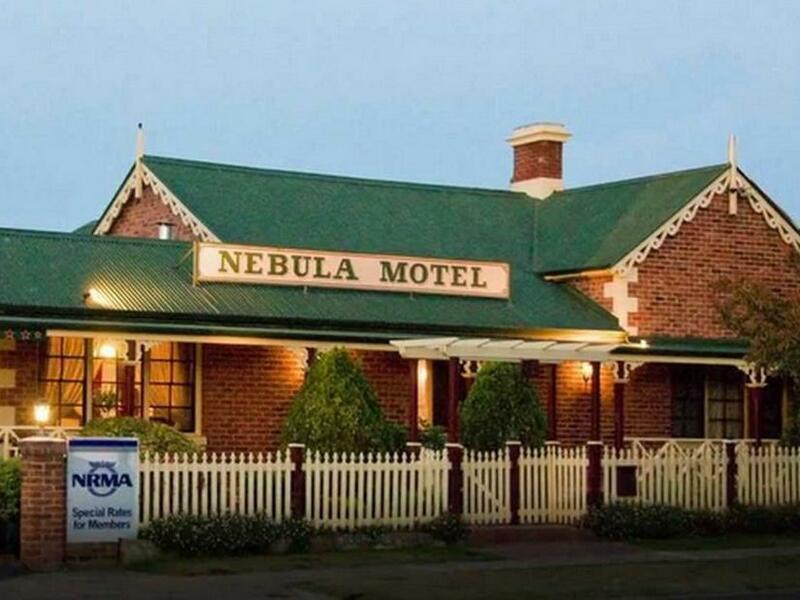 مهما كانت أسبابك لزيارة كووما، فإن Nebula Motel هو الخيار الأفضل لإقامة مثيرة وممتعة. Made an overnight stay on our way from Canberra to Gippsland. Nice stayover, many dining options, all within walking distance. Motel clean and comfy. No complaints. Will stay again. Undercover parking at your room door on concrete driveway! Comfortable, clean and pleasant! Very clean, easy communication and late arrival was available. The Motel was lovely and facilities were great. The only issue was that there was only enough hot water for one person. I had other families stay at this motel and even they had only enough for one person. The staff are cranky and a little rude but other than that the motel is god value. Great location, heating is great in the rooms. Comfortable stay. Older style, spacious room within walking distance of town centre. Fast free wi-fi in room. Undercover parking at the unit's door. Good price, handy location to walk to the Main Street shops, supermarket and restaurants. Nice, clean, quiet room with aircon and comfy bed. Friendly staff who gave us recommendations for eating and sightseeing. Would definitely stay here again if traveling through Cooma. From the smooth check in process to the easy check out, I can not complain. 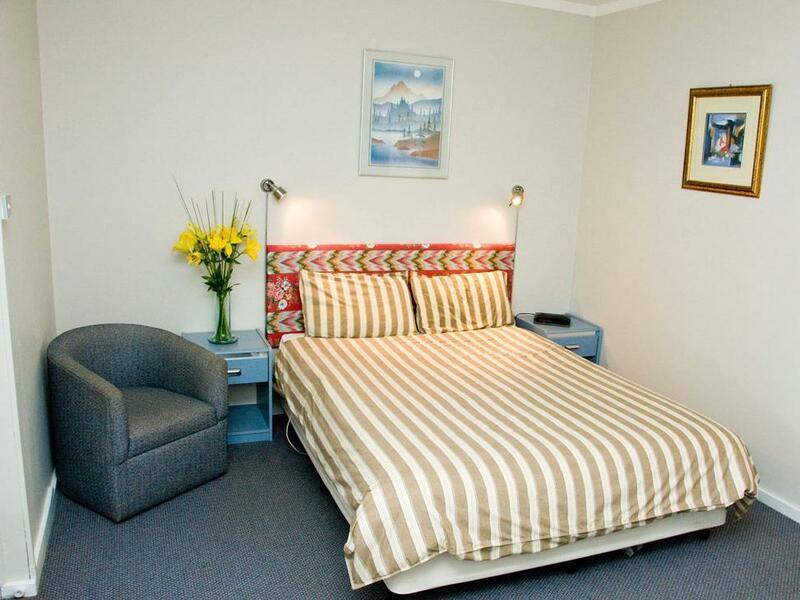 The rooms were lovely with modern furnishings and a comfortable bed. Bathrooms crisp white and clean. Parking space right in front of the room. Walking distance to everything. Definitely place of choice if visiting Cooma again. This place was fantastic, staff were great and helpful only downside was uncomfortable bed and no microwave in room. Everything else was great. Will definitely be back. The close vacinity to walk to town. Never got enough linen even when asked for. Absolute ignorance from the elderly Manager/Owner. Someone from this booking Company needs to go and stay there for a few days to see what its like. 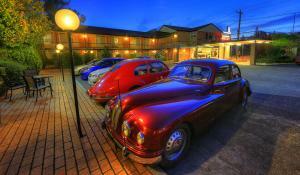 Very accommodating motel that is always in good condition, clean and tidy. Beds are comfortable, showers are huge and rooms spaciously appointed. You will however receive a recommendation for Roses Restaurant - happens ever stay there. Other than that, it is great and delivers every time. Our stay at the Nebula Motel was great. Very helpful, clean and quiet. check out at 1pm and we arrived at 11:30 am and asked for early check in but are not allowed as the room was being cleaned. check out was at 10am but we again ask for a late check out but to not avail. wasnt much communication with the staff / owner there but wifi seemed to be very slow. parking is very tight even though it was right in front of the room. toilet fan was very noisy and toilet was cold at that time. no adjustment to heat setting and only on and off.